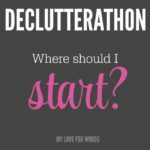 Last week was the first week of the 2018 Declutterathon, and we kicked things off by decluttering the master bedroom. I’d hoped to get a couple videos posted last week to kick off the challenge and share my progress, but that didn’t happen. I was able to share my progress as it was happening on facebook and instagram, but sometimes life gets in the way and blogging has to take a backseat. The truth is we’ve had some big things going on behind the scenes that have kept me pretty busy. I can’t wait to share that with you next week, but I’m happy to report that even though things were quiet here on the blog, lots of decluttering progress was being made! Click here to subscribe to my channel and never miss a video! My mom happened to stop by the day I worked on my bedroom, and she was kind enough to offer to help. I didn’t anticipate having a decluttering buddy to help me work through my room, but I’m so thankful I did. 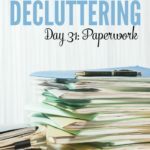 We were able to make a ton of progress in only an hour to an hour and a half’s worth of time, and that made a huge difference in how I felt in our room and about decluttering the rest of the house over the next few months. We started by making the bed, which instantly made the room feel more pulled together. 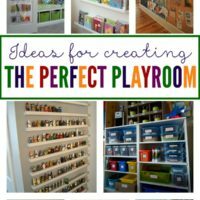 It also gave us a space to easily sort through the clutter. I made piles for things that needed to stay in my bedroom, go to another room, and stuff I wanted to get rid of for good. Next, we got everything off the floor. I sorted all the clothing that needed to be washed into piles in the hall outside of my room, and started going through everything else that had been on the floor. Then focused on flat surfaces like the top of my dresser and nightstands. I was honestly surprised by how quickly we were able to make progress! My room had been messy for longer than I care to admit, but in just an hour it felt like a completely different room. Our bedroom has been cleaned up for a week now, and I’ve really been surprised by how much better I feel in that space. I’ve been making a conscious effort to maintain the progress we’ve made, and it’s funny how easy it is to keep it clean and looking beautiful when we take just a minute or two here and there to handle the little things that get left around during the day. 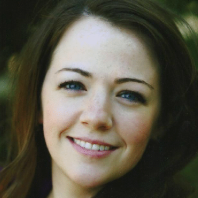 When I started, my bedroom felt overwhelming. 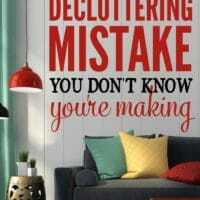 Having clutter everywhere really drained my energy and exhausted me because it felt like everywhere I looked I had a million things to take care of. Now, my bedroom feels peaceful, and it’s an enjoyable space to be in. I can’t wait for the rest of my house to feel the same way! I did have an epiphany while working on my room, and I’m currently working on a video to share that with you. 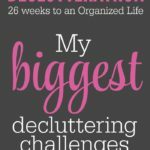 I think it’s going to make a huge difference in how I approach decluttering the rest of my home, and it’ll guarantee that progress is actually made. Exciting! 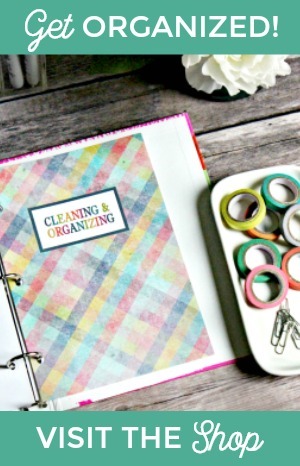 If you haven’t already, be sure to grab your copy of the free printable decluttering workbook by signing up in the box below. 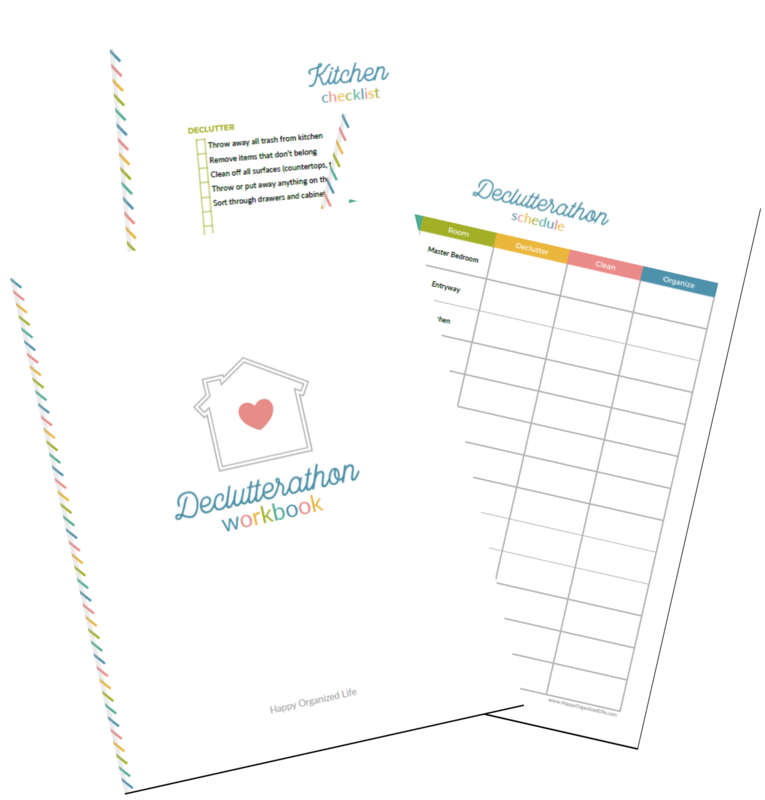 The workbook has the declutterathon schedule in it as well as checklists by room and ideas on things you can declutter quickly. 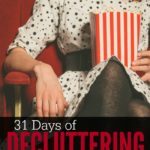 Have you started your declutterathon? 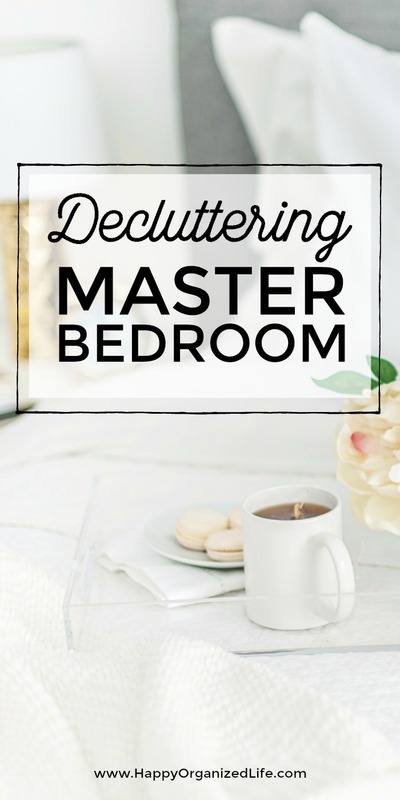 Did you declutter your bedroom or a different space? Did you learn anything along the way? My master bedroom is still in a work in progress. Since the new year, I’ve been doing a lot of organizing and cleaning. I have started a new routine every day and each day I focus on one area in the house. For example, today I’m focusing on the kitchen. Plus it’s my grocery shopping day. 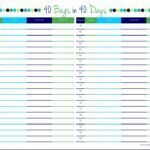 I add at least 2 major and 2 minor items on my list to get done that day. I wrote a post about it on my blog. We just moved house on Monday so everything is all over the place just now. I did declutter loads before we moved but now that I’m seeing things with new eyes (because they don’t have places to live yet) I’m determined to declutter even further as I unpack. Thanks for the guide and the help to focus. Congratulations on your new home! 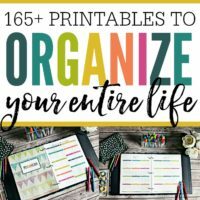 Moving is such a great opportunity to declutter and get organized. Good luck!